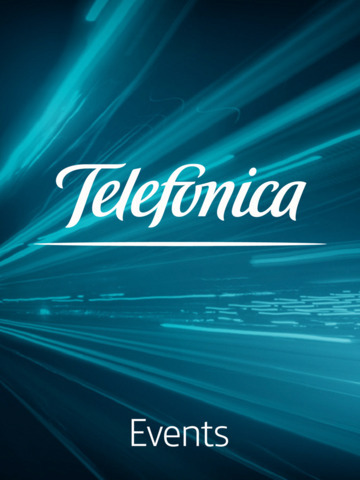 Conference Week 2015 is the official mobile app for Telefonica internal events. * Activity Feed – the real-time pulse of the event. See what people are saying, view photos from the event, and find trending sessions and topics. Remember, as you use the app, you’ll earn points and badges for participation. Enjoy the app and have a great show!